Buy your wine raffle tickets for the upcoming fundraiser here! Just select the amount of tickets you’d like below and make sure you input your name, address, phone number, and email at checkout! You do not have to be present to win. 2018 Volunteer Training Dates have been posted! The 2018 Volunteer training dates have been posted on our site! Please check them out, along with the requirements for volunteering. 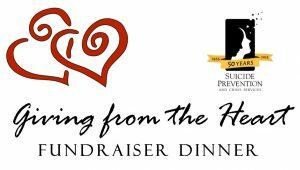 “Giving from the Heart” Indian Dinner Fundraiser! 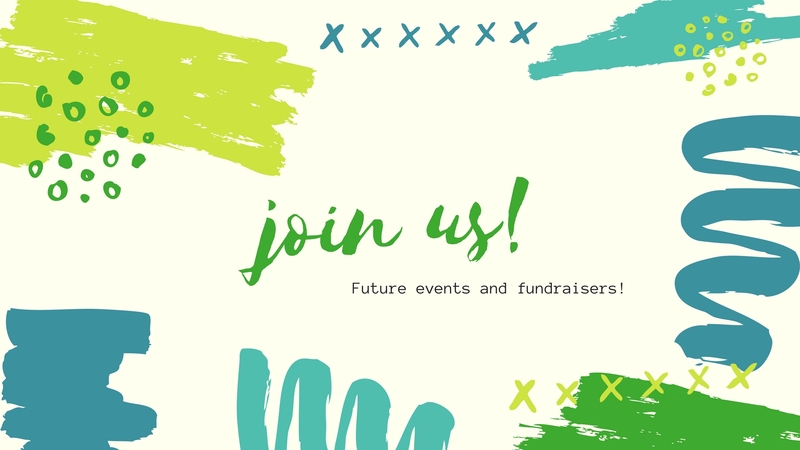 Mark your calendars for our upcoming fundraiser! Join us for a delicious Indian dinner, presented by Mary Philip. Bid on exciting auction items and enter to win a fully-stocked wine refrigerator! All proceeds will support the crisis services of Suicide Prevention. If you’d like to buy tickets, please feel free to mail a check (and names of guests) to P.O. Box 622, Davis, CA 95617 (make checks payable to Suicide Prevention of Yolo County). No need to be present to win, just buy as many raffle tickets as you’d like and make sure you fill out your contact information for a chance to win. To enter the raffle, simply purchase tickets below or mail a check for tickets to us at P.O. Box 622, Davis, CA 95617 (make checks payable to Suicide Prevention of Yolo County) and make sure to include your name, address, phone number, and email address. The Davis Police Department and Suicide Prevention of Yolo County (SPYC) have collaborated with DJUSD to provide a statement to parents regarding a social media app called the “Blue Whale Game” or the “Blue Whale Challenge”. The app starts as a scavenger hunt-type game and becomes increasingly unsafe as it encourages users to engage in acts of self-harm and eventually suicide. We have no reports of Davis students using it at this time. However, given the potentially dangerous nature of the game and the contagion associated with behaviors of this type, we encourage parents to be aware, talk to your students, monitor their social media usage, and limit access if necessary. Fundraising for our 50th Anniversary Celebration is in full swing! It’s success is dependent on the generosity of our many sponsors. We wish to give a special thank-you to the following people and businesses who sponsored our celebration. You are most appreciated! We hope that you will help support these merchants for being so generous to Suicide Prevention. Join us on Saturday, September 24, 2016, as Suicide Prevention of Yolo County celebrates its 50th year of service providing crisis prevention and intervention, education and community outreach services to the residents of Yolo County. The event will take place from 3:00-5:00 p.m. at the Davis Odd Fellows Lodge in Davis. During the event, SPYC will recognize individuals and businesses that have played a significant role in the organization’s history. Hors d’oeuvres, wine and beer will be served. Suggested donation is $50; tickets may be purchased by clicking here. Sponsorship opportunities also available – click here to learn more. SPYC will hold a five-week crisis line volunteer training beginning April 28. Crisis line volunteers play a role in saving the lives of Yolo County residents; when they join the dedicated team of volunteers who answer the phones at SPYC, they become the first point of human contact in the steps toward mental health. Volunteers undergo a 36-hour training program in which they develop the skills needed to manage issues of depression, suicide, family relationship conflicts and mental illness. Initially, volunteers commit to serving six hours per week and with a one-year service commitment upon successful completion of the training program. 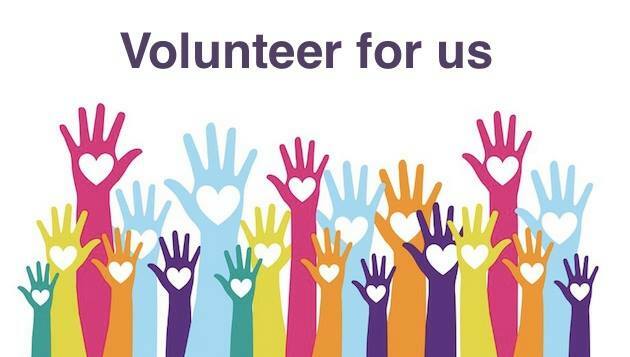 Volunteers have been, and continue to be, the backbone of SPYC. Quality training provides volunteers with the opportunity to participate in the increased well-being not only of themselves, but of those in their community. SPYC will be interviewing prospective volunteers until April 26. Those interested in applying are asked to please review the training dates listed below to ensure they will be able to attend each training date; there are no make-ups, and all potential volunteers are required to attend each training, on time. Applicants must also be at least 20 years old. 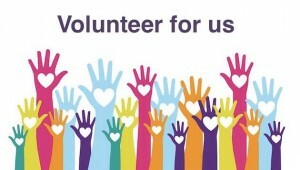 To apply, visit www.SuicidePreventionYoloCounty.org to download and complete a volunteer application. Applications can be mailed or emailed back to SPYC. For questions or additional information, please call the SPYC business office at (530) 756-7542 and ask for Ting Ting. Every day in California friends, family and co-workers struggle with emotional pain. And, for some, it’s too difficult to talk about the pain, thoughts of suicide and the need for help. Though the warning signs can be subtle, they are there. By recognizing these signs, knowing how to start a conversation and where to turn for help, you have the power to make a difference – the power to save a life. Click here to learn the signs. Our November 29 ‘Tis the Season to Give silent auction and small plate dinner fundraiser was a huge success! An event like this cannot happen without the help of many special people. We wish to give a special thank-you to the following people and businesses who sponsored or donated to our auction, and who volunteered their time at the event. You are most appreciated!